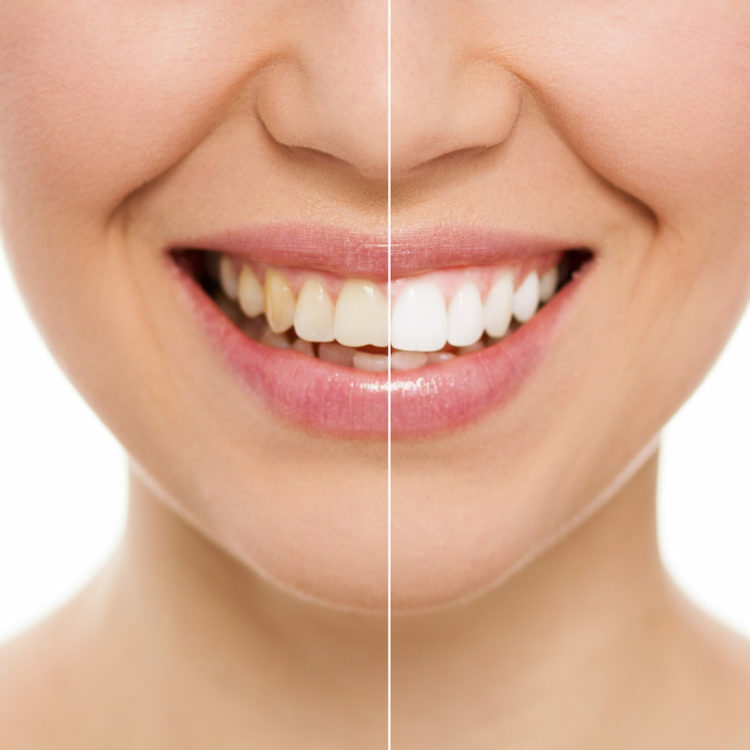 Whitening is one of the most popular cosmetic dental procedures because it can greatly improve darker tooth shades in a relatively short amount of time. Tooth whitening effectively lightens teeth and helps to remove stains and discoloration. Whitening is usually not a one-time procedure and may need to be repeated from time to time to maintain the desired brighter color. We offer whitening services that allow you to whiten your teeth in the comfort of your own home. Over-the-counter kits also are widely available for home use. They contain a weaker whitening agent than the products from our office. Therefore, whitening may take longer. For more information, please contact us today.